Just one of the members of the large Pappas restaurant family, Pappas Seafood has a menu simply brimming with fishy options. While the Texas redfish with risotto and Gulf Coast crab roll stare tantalizingly from the page, regulars will always recommend the oysters, either cooked or raw. 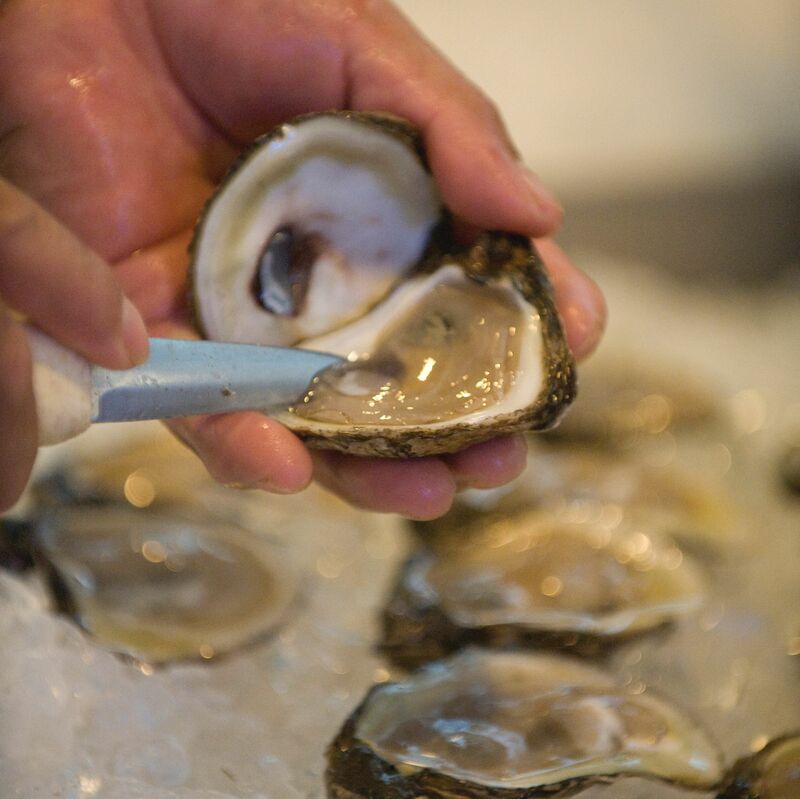 Pappas Seafood and Pappadeaux have irresistible deals on oysters on the half shell—sometimes for as little as $6 a dozen.